Thomas the Tank Engine™ is celebrating friendship at Day Out With Thomas®: The Celebration Tour 2015, and families across North America are invited aboard!Little engineers everywhere are invited to join Thomas when the #1 Engine pulls into Heart of Dixie Railroad Museum for Day Out with Thomas: The Celebration Tour 2015 on April 10-12,18-19, 2015. This fun-filled event offers little engineers and their families the opportunity to take a ride with Thomas the Tank Engine, star of the popular Thomas & Friends® series. In addition, children will meet Sir Topham Hatt™, Controller of the Railway and enjoy a day of Thomas-themed activities including arts & crafts, storytelling and more. The Heart of Dixie Railroad Museum will also offer a Jumpstation, Bubble Station, Sandbox, Maze, Putt-Putt Golf, and live music. The tour, now in its 20th year, will make 42 stops across the U.S. and Canada and is expected to welcome nearly one million passengers in 2015. This year, Thomas & Friends celebrates 70 years of friendship. All aboard the Best Friends Express for an unprecedented year of Thomas-themed programs and activations as the #1 blue engine celebrates friendship with fans around the world. Thomas the Tank Engine rides depart every 45 minutes, rain or shine. Departure times begin at 9:00 am through 4:30 pm on Saturdays and 9:45 am through 3:45 pm on Friday and Sundays. 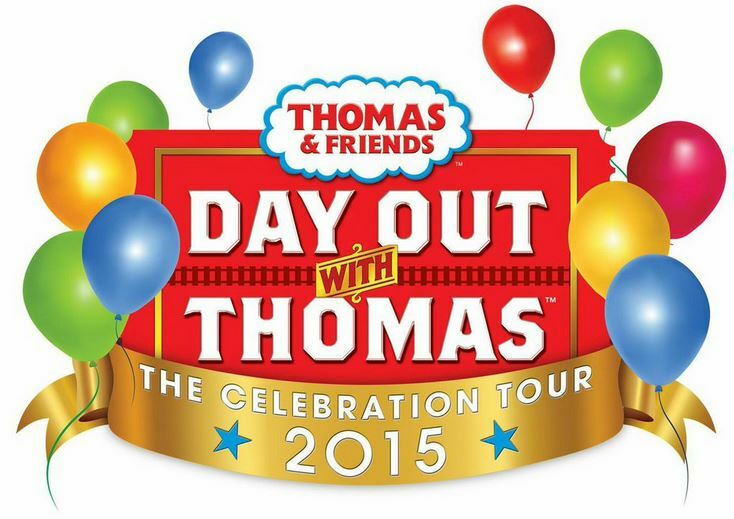 Tickets for the Day Out With Thomas: The Celebration Tour 2015 are $19.26 plus tax for ages 2 and up (service charges and fee may apply). Tickets are on sale now by calling toll-free 866.468.7630 or logging onto www.ticketweb.com/dowt. Reservations are suggested but walk-ups are welcome! 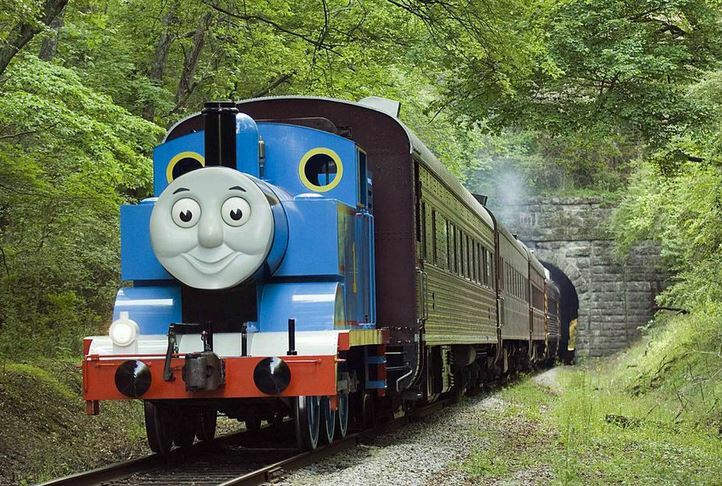 There are 10 train rides every day and Thomas pulls at least 6 passenger cars. 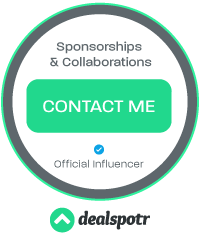 Specific activities vary from venue to venue. But do expect to make a day of it! 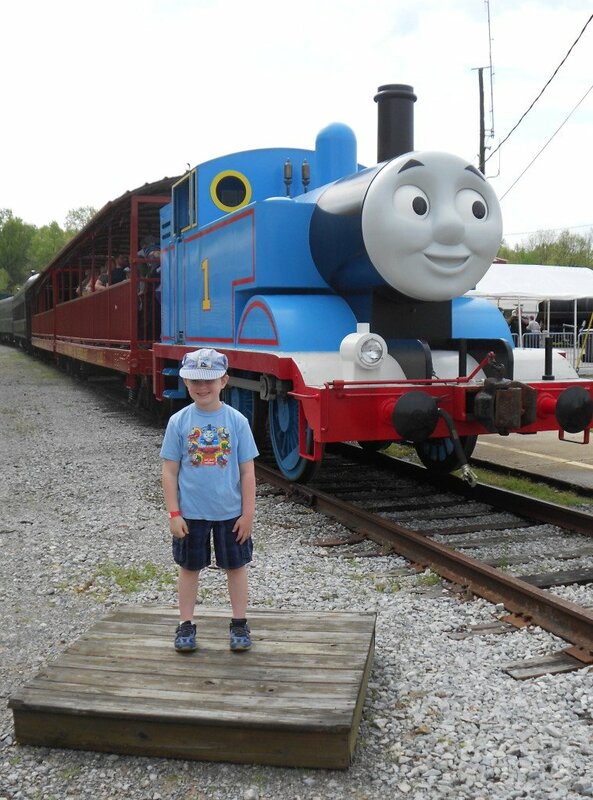 A Day out with Thomas is more than just a train ride! We spend 4 hours at Heart of Dixie Railroad yesterday. Bug played with Thomas toys, climbed on real engines parked in the train yard, played in a sandbox, a bounce castle, watched a movie in a train car, played putt putt and blew bubbles. There are food trucks and picnic tables so you can plan to eat there. But this year I did something I hadn’t done before. I packed a cooler and we had our own picnic lunch. I’m all about saving a few bucks when I can. I usually end up getting Bug a hot dog and bag of chips from a food vendor and he eats three bites and he’s done and that’s $5 I never see again. 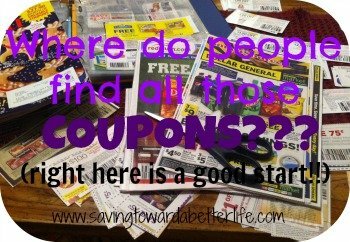 So we went frugal this time! This is the second year that Thomas is able to TALK to his friends at A Day Out With Thomas! It’s such a wonderful addition that the kids won’t forget! Plus, you can see more videos from this year’s and last year’s Day Out with Thomas on my YouTube channel here. You can read more about our last year’s trip here.